Black Mirror has nothing on this. With all these stories about AI and deep learning whatevers threatening to take our jobs and overtake humanity, you sometimes realize that they are also subject to the whims of chaotic serendipity. Take for example this story posted by The Video Game History Foundation of how a gifbot on Twitter uncovered a long-lost video game from the 90s. Basically, @gifs_bot tweeted out a strange gif as is its perogative. That gif however was identified by Twitter user @awesomonster as some kind of strange version the Spinnaker Software CD-i game, Laser Lords. @awesomonster tagged the VGHF to help figure out what the heck was going on by this "never released" Laser Lords predecessor discovered to be a game titled "Startribes." Because games that don't exist shouldn't have gifs of it just appearing on Twitter in 2018. 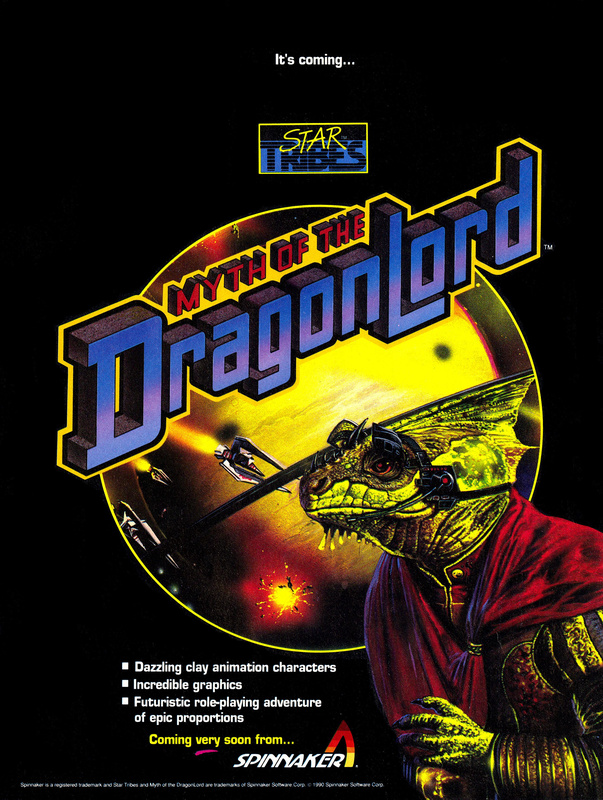 The VGHF did a little digging and discovered that there was indeed a Spinnaker game called StarTribes: Myth of the Dragon Lord, and that it was an early version of Laser Lords. 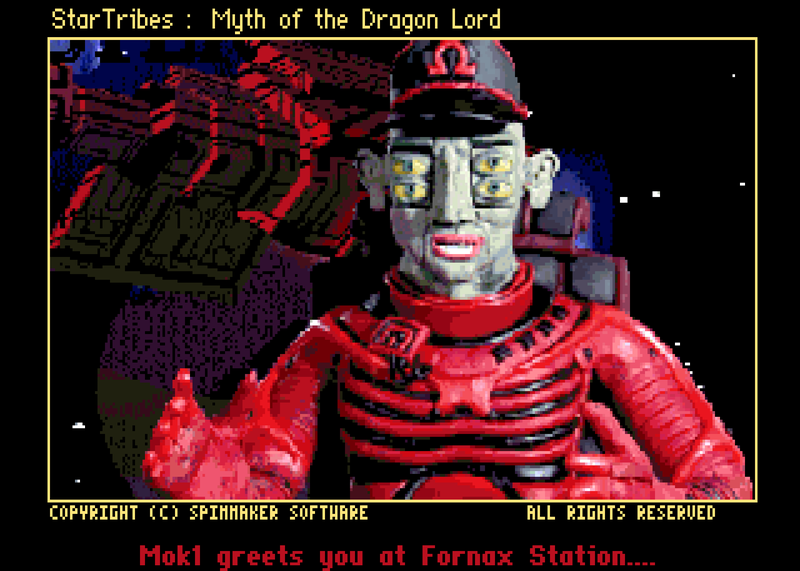 It turns out StarTribes is a long-lost DOS game that never released. It was definitely real though as articles for the game appeared in QuestBusters: The Adventurer's Journal coverage of the Winter CES 1990. There was also an ad for StarTribes in the Computer Gaming World February and March issue, which the VGHF found in its own physical archives and re-scanned. The gifs it seems were collected as part of the GIFs Galore CD-Rom which @gifs_bot randomly tweets images from. The collection was assembled by Walnut Creek CDROM back in 1992 and appears to mostly contain images shared on BBSes back in that time. VGHF theorizes that gifs of StarTribes was shared by the developers over BBS to garner interest for the title. The game probably never shipped because SPinnaker posted business losses in 1990, but the BBS gifs were still online and later saved onto a random collection disc. That disc was then mined to fuel today's @gif_bot. A veritable food chain of internet data. So there you have it! A cool little story unearthed thanks to the continuous march of technology. Take that AI-skeptics! Tagged with cdrom,	News,	PC,	Retro.